The dates tell the story. We go to a charity auction every year. These are the pics of me from a year ago, and from last night. I am down at least 97 pounds from one to the next. You are such an inspiration! And I love that grey suit!! There is a story with the suit. Long story short, I bought it off the suit from the rack without going to the big and tall section or specialty store. Congratulations. Such an inspiration:) keep up the hard work. 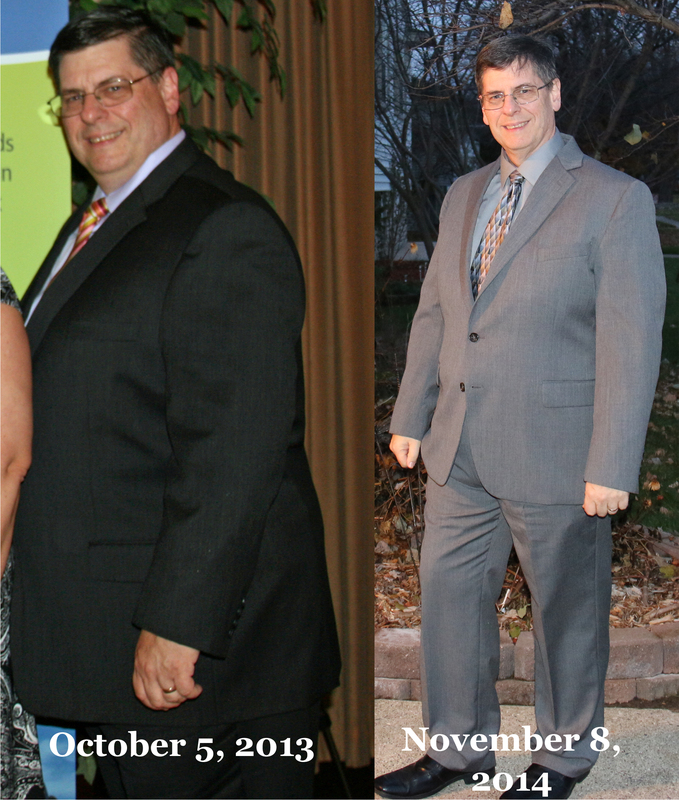 Such great progress Bobby, you look absolutely dashing in that grey suit! Wow! So well done. What an inspiration. Congrats and all the best with the rest of the weight.